Looking for an ecommerce online store to sell books now? 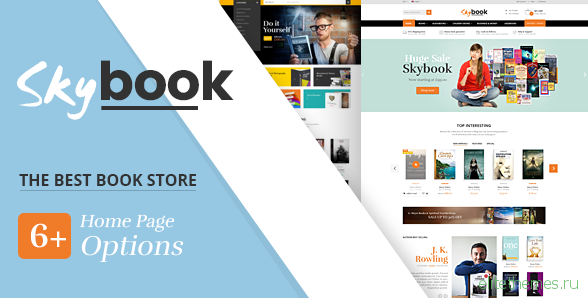 Skybook Responsive Prestashop Theme is a good choice for you. 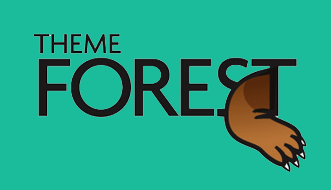 Nice and knowledgeable books will be displayed and sold fast with our theme.